How can I tell if my trees have had an insect attack? There are different signs and symptoms for each tree species. The following example shows the effect on Pine Trees. 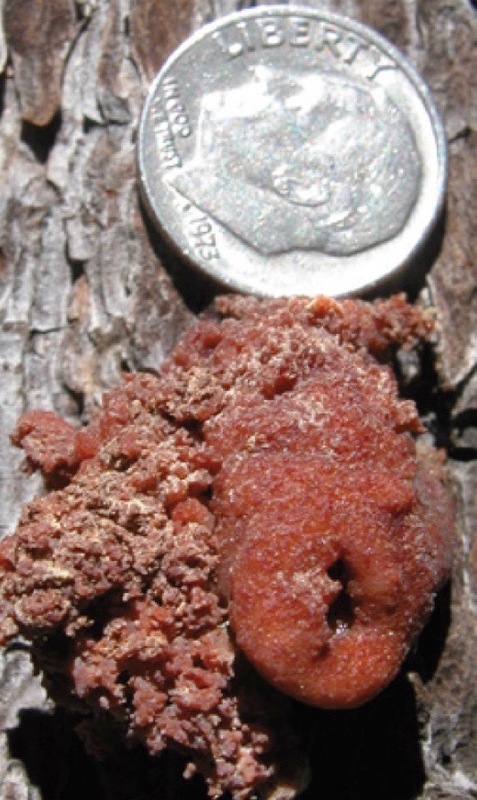 The pitch tubes are conical eruptions from the bark of the tree, typically less than one inch in diameter. The appearance of the pitch tube tells whether the tree or the beetle was successful in the attack. A white pitch tube means success to the tree, the beetle was "pitched out". 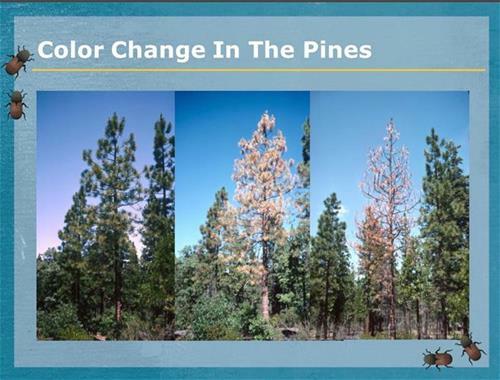 Tree mortality, what you can do about bark beetles and seasonal actions to manage your trees. How to identify bark beetles, determining your trees susceptibility, treatment and prevention. 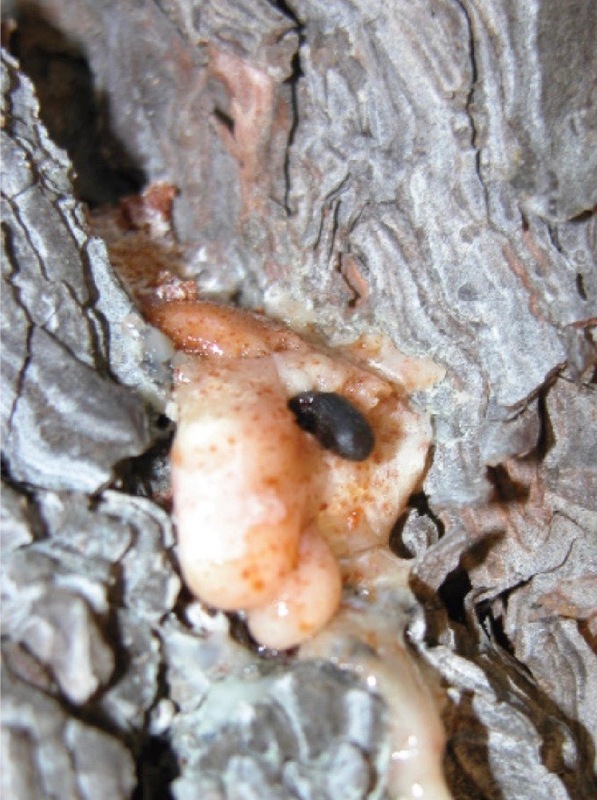 Bark Beetles in California Conifers – Are Your Trees Susceptible? See the current state of tree mortality in our area. Input your address and see what is happening in your neighborhood.